Edwin Eugene Tucker, age 58 of Concord, died Sunday, January 20, 2019 at his home. He was born in Concord, NC on October 12, 1960 to the late Jim and Joyce Parker Tucker. Edwin graduated from Central Cabarrus High School in 1978, and graduated college from University of North Carolina Charlotte. 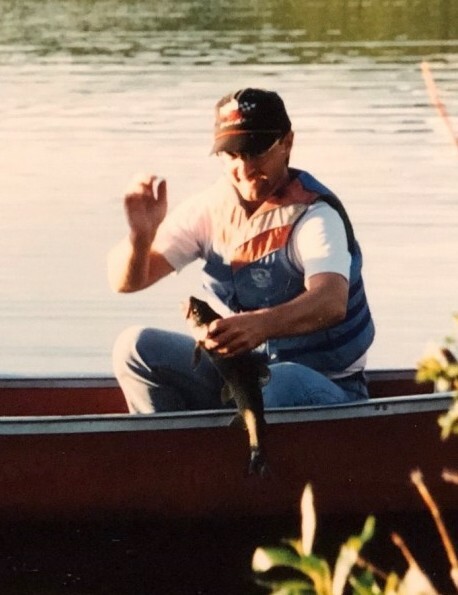 He was an avid outdoorsman who loved to hunt and fly fish. Memorial services will be held at 12:00 noon Saturday, January 26, 2019 at Laurel Fork Presbyterian Church by Rev. Jeff Bumgarner. The family will receive friends following the memorial service. Mr. Tucker is survived by his brother, Ethan Tucker and wife Doris of Concord, nephew, Aaron Tucker niece, Frances Tucker and several aunts, uncles and cousins.